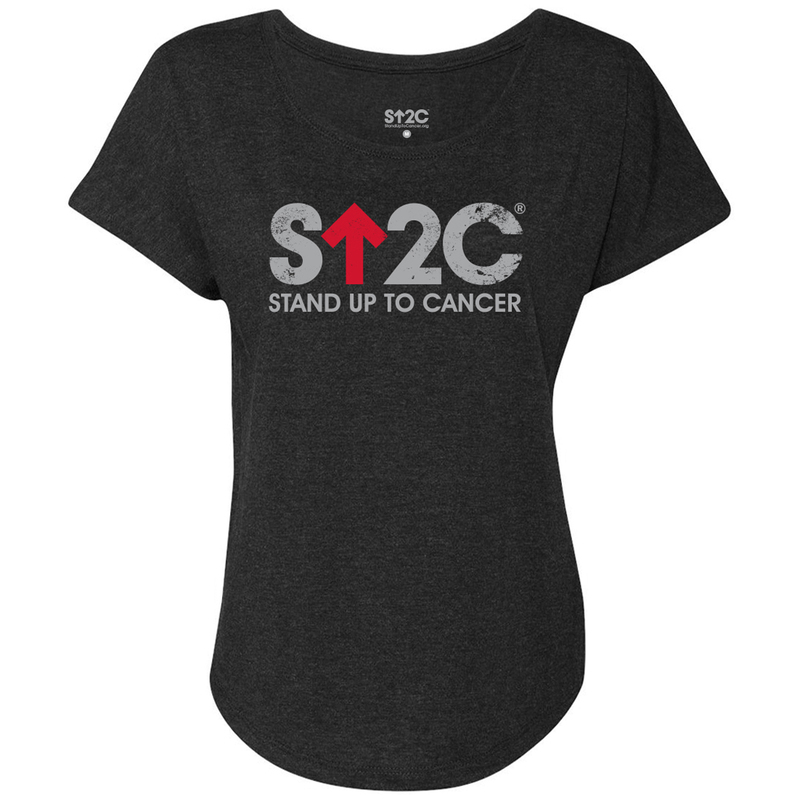 Be bold and Stand Up with this cozy, classic dolman T-shirt, featuring a distressed SU2C short logo. This t-shirt features breezy dolman sleeves and a scoop neck collar for a silky soft for a luxe fit. Stand in style with this tee and show your support accelerated cancer research. I love this shirt! It’s comfortable and flattering with my favorite logo. I just wish it came in other colors.